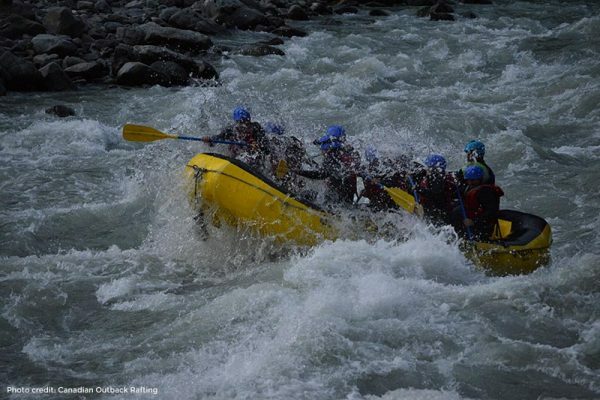 Canadian Outback Rafting offers two rafting excursions, providing different levels of excitement. 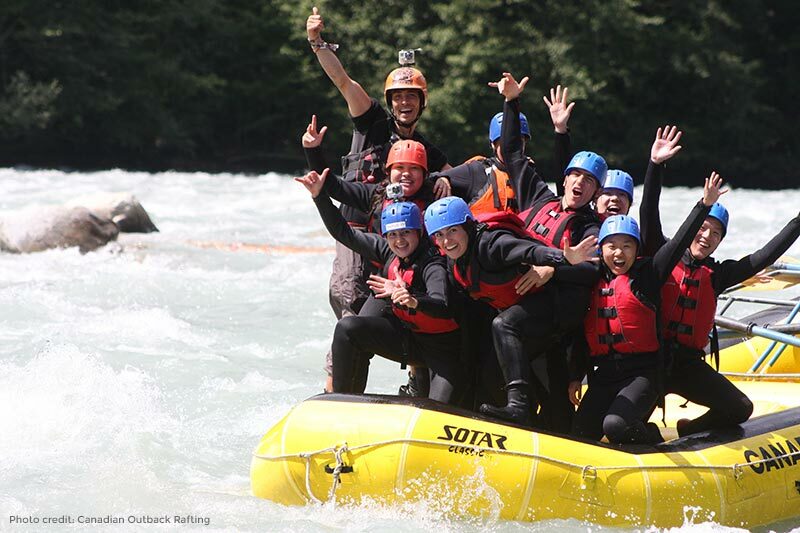 For those interested in one of BC’s most popular and most thrilling white-water rafting trips, the Elaho Exhilarator White Water Rafting excursion is for them! Experience the adventure of a lifetime! Lasting approximately 5.5 hours round trip from the Resort, the Class 3-4 Squamish and Elaho (EE-la-ho) rivers allows you to experience challenging white water rapids and some of British Columbia’s most breathtaking scenery. 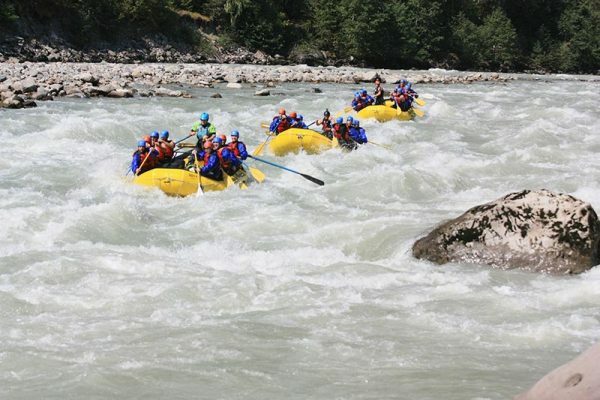 Alternatively, families and individuals looking for a fun yet gentler time on the water, the Cheakamus Splash River Rafting Excursion will suit them to a T. You may recognize the scenery as this excursion was featured on ABC’s Extreme Makeover: Home Edition! Families looking to reconnect with nature and each other will find all they need with this truly unique river rafting experience. 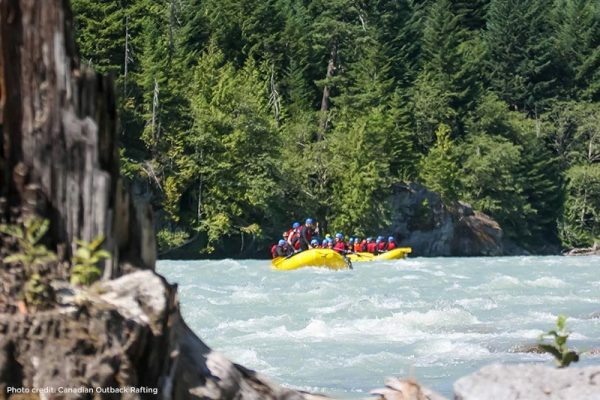 You will enjoy a relaxing meander down the class 1-2 Cheakamus and Lower Squamish BC rivers, take in spectacular scenery, diverse wildlife and some surprising splashes to keep everyone excited. 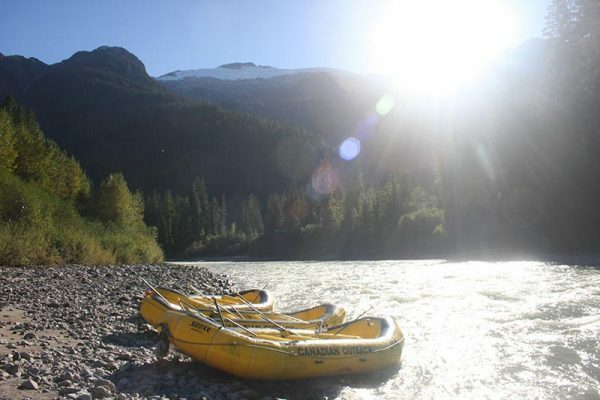 Upon your return, the approximately 3-hour excursion, round-trip from the hotel will allow you plenty of time to enjoy the resort’s many amenities or to explore all that Squamish has to offer.